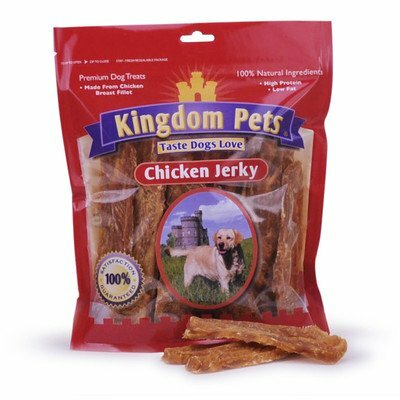 When you want to give your dog a tasty and healthy treat, give him mouth-watering jerky fillets he’ll love from Betsy farms. 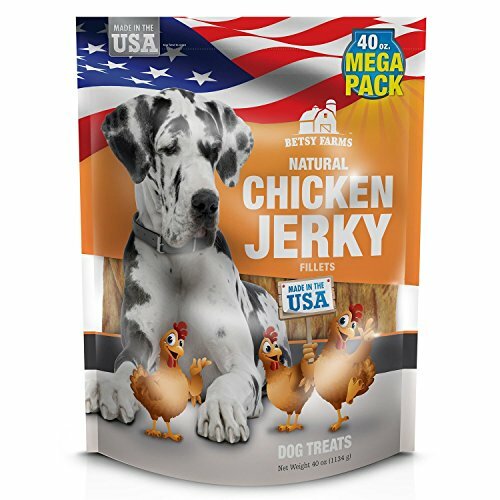 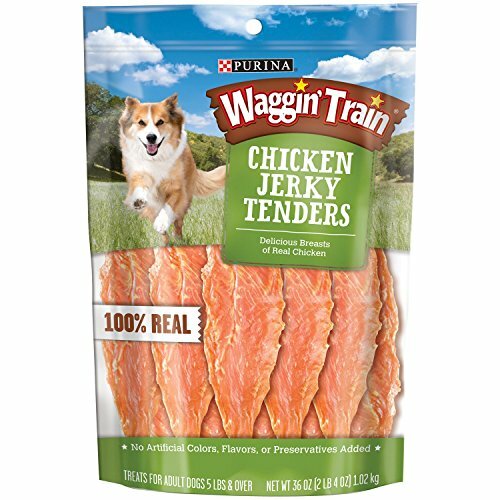 The chicken jerky is made with natural ingredients and real meat for protein that all dogs need. 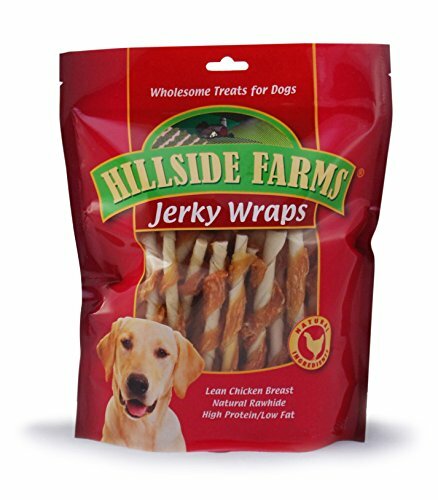 They are also free of wheat, artificial preservatives, colors and flavors.